Hands down, I-Doser is the leader in recreational dose simulations. No matter the array of dose collections we produce, the media seems to love the concept of simulating a recreational experience. Binaural brainwaves are certainly safer than actual drug use, and we are all for the innocuous meditation, yogi, and other practices like binaural dosing over any kind of chemical, drug or otherwise experimentation. 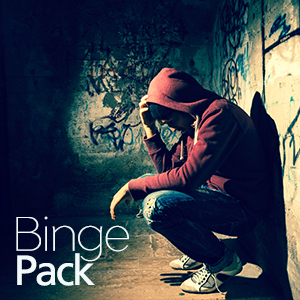 We do get requests for these kinds of experiences, being we invented the concept, and consider this fulfilled: full on series of subsequent doses that may simulate feeling you get as you travel through the varying stages of a dose binge. 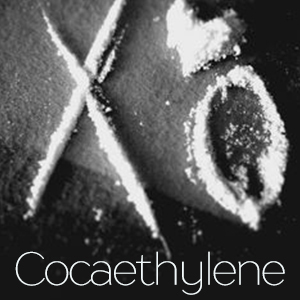 Containing truly extreme doses like Hypocretin, Ethylene, Cocaethylene and the popular comedown Crash dose, we give you the safer alternative to a dangerous binge. 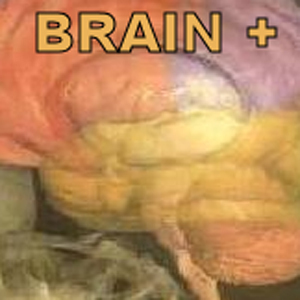 Brain + / Recreational (VERY STRONG) / 30 Minutes Brain + is our hybrid recreational smart drug. It was not designed to get you high or remove reality, it is designed you bring you to that next level. If you want to escape reality, there are many doses for you. If you want to massage your brain, spur creative and deep thoughts, ponder existence, then BRAIN + is for you. It brings your brain level to the hz rail responsible for creative and deep smart thinking. As the dose ends its cycle, you will find you mind wandering on some of lifes mysteries. Who know, maybe you can even solve them when you brain if overclocked to a pure, clear, mode of thinking. 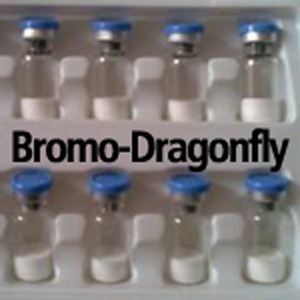 Bromo-Dragonfly / Hallucinogenic (Extreme) / 45 Minutes Bromo-DragonFLY is a psychedelic hallucinogenic drug related to the phenethylamine family. It is very uncommon with nearly no history of human use. Bromo-DragonFLY is considered an extremely potent hallucinogen with an extremely long duration of action up to several days. On the positive side is mood lift, visual changes such as trails and patterns, increased associative thinking, and ego softening. On the negative end could be short-term memory scramble or loss and confusion as well as the general unknown considering the mystery of this substance. 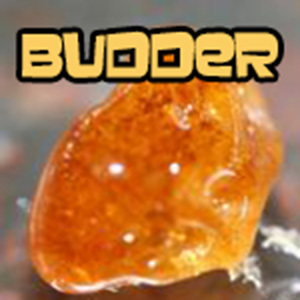 Budder / Recreational (INTENSE) / 45 Minutes / When trying to simulate a more intense THC experience we turned to a refined form aka Budder or Honey Oil. A more powerful ninety percent THC threshold and ten percent cannabinoid compensation makes this several times more potent than our typical THC sequences. Falling into the advanced category, we recommend this more for experienced dosers only. As with other advanced forms of consumption, there could be a mix of anxiety for those not accustomed to more cutting-edge binaurals. Bufo)Toad / Recreational (Strongest) / 35 Minutes There are several species of toads which produce venom that has psychoactive properties. The venom of one species (Bufo alvarius) contains both 5-MeO-DMT and bufotenin, while several others contain only bufotenin. The psychoactivity of 5-MeO-DMT is clearly established and more data is coming to light which suggests that bufotenin is equally psychoactive (both smoked and oral) although somewhat less potent. While dried toad skins are sold by some vendors, there is little benefit to this method as toad venom can be collected without harming the toad 5-methoxy-N,N-dimethyltryptamine or N,N-dimethylserotonin. 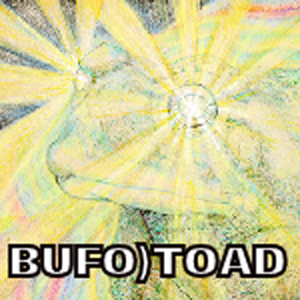 Bufo)Toad has proven to be one of your strongest doses, so it is highly advised that beginners start with another dose. 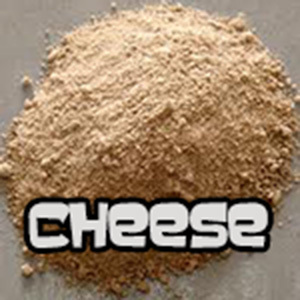 Cheese / Recreational (INTENSE) / 40 Minutes / This is the simulation of a highly addictive drug known as cheese heroin that is a blend of black tar Mexican heroin and over-the-counter cold medication. With the intent to produce a rush due to amphetamines similar to a speed ball-cocaine and heroin mix but with a lean towards intense euphoria, disorientation, lethargy, and sleepiness. 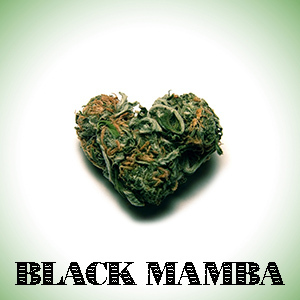 This is the ultimate chill dose, with a little extra, and definitely not for beginners. 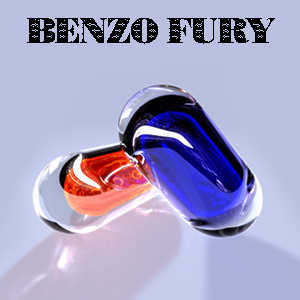 Start with other opiate and amphetamines simulations before trying this advanced combination of the best of both worlds. 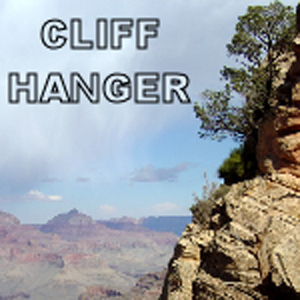 Cliff Hanger / Recreational (VERY STRONG) / 35 Minutes Cliff Hanger is another hybid designer dose that didn't fit in with any specific dose simulation. It gets its name from the feeling it gives you: as if you are standing on the very edge of a bottomless cliff, your toes just slightly over the edge, but with your eyes closed. You know the cliff is there, you FEEL it is there, but you just can't SEE it. Veritgo sets in, the world spins ever so slightly, the air is thin but crisp, and you have that drunken hazy high feeling that you would normally only feel at high altitude, looking down like you were hanging from the edge of a cliff, the universe below. You may have a dizzy feeling, so please take this dose laying down. Not for the new doser, this dose should be considered advanced. As one user puts it: like I just inhaled 3 tanks of nitrous and passed out.